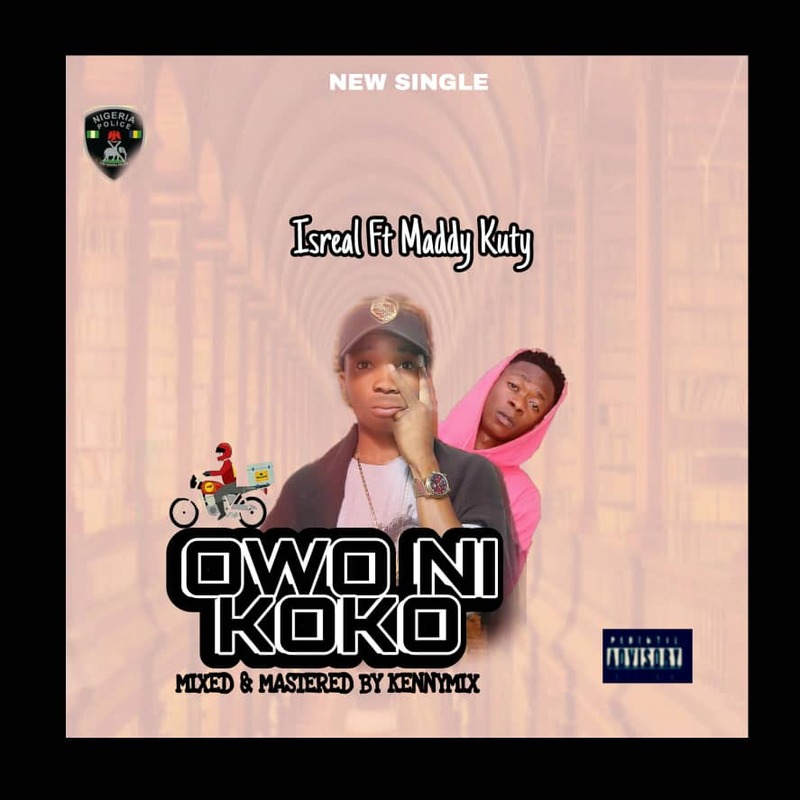 Ib city fast raising rap act Isreal another hit banger "Owo Ni Koko". 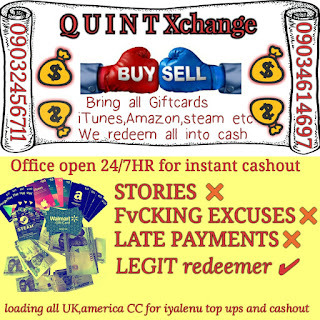 He drop this for the street and the hustlers. Featuring Maddy Kuty. 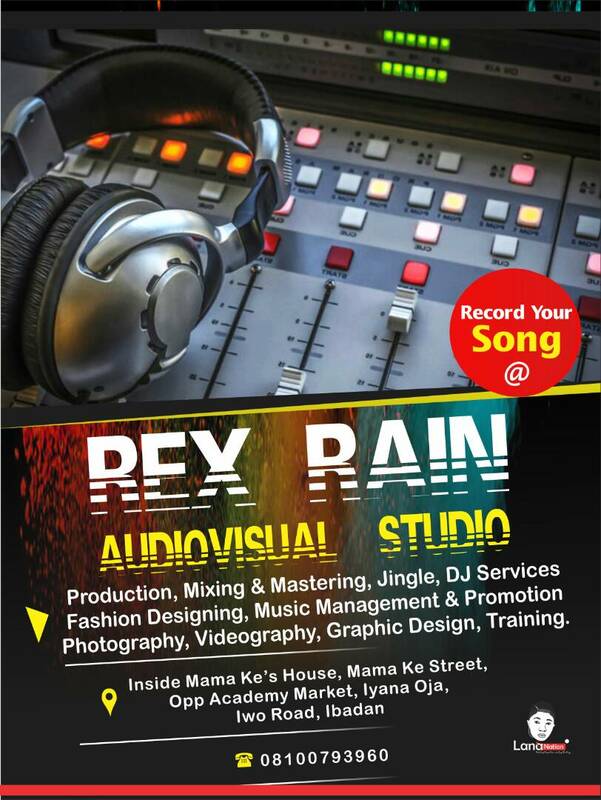 And produced by Rexrain. 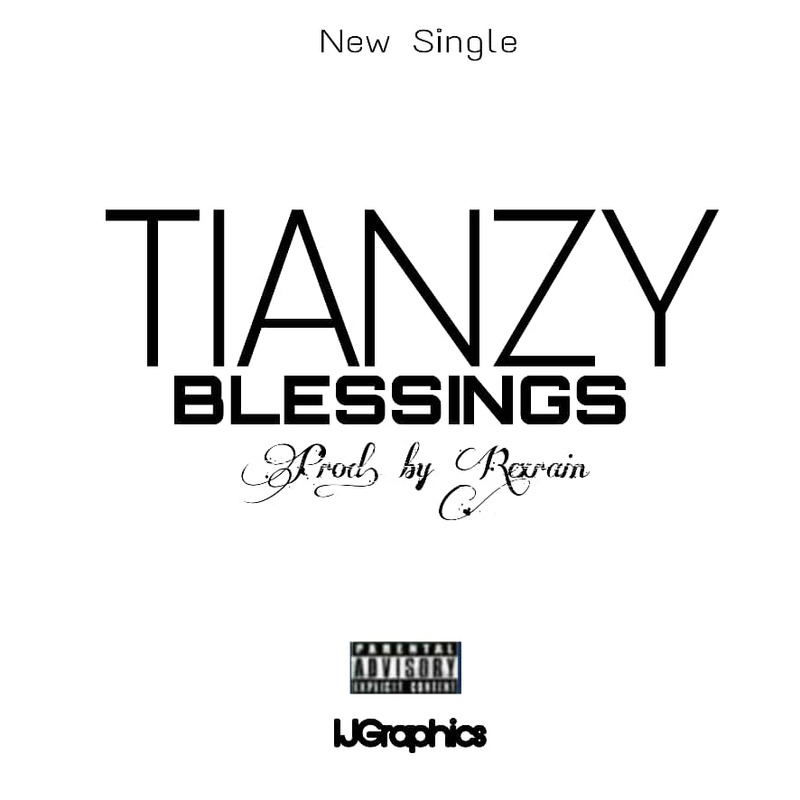 Ibcity fast raising art Tianzy drop this prayerful song titled "Blessings"
According to Some End Sars protest going on throughout Nigeria. Eskizz drop his own track End Sars. 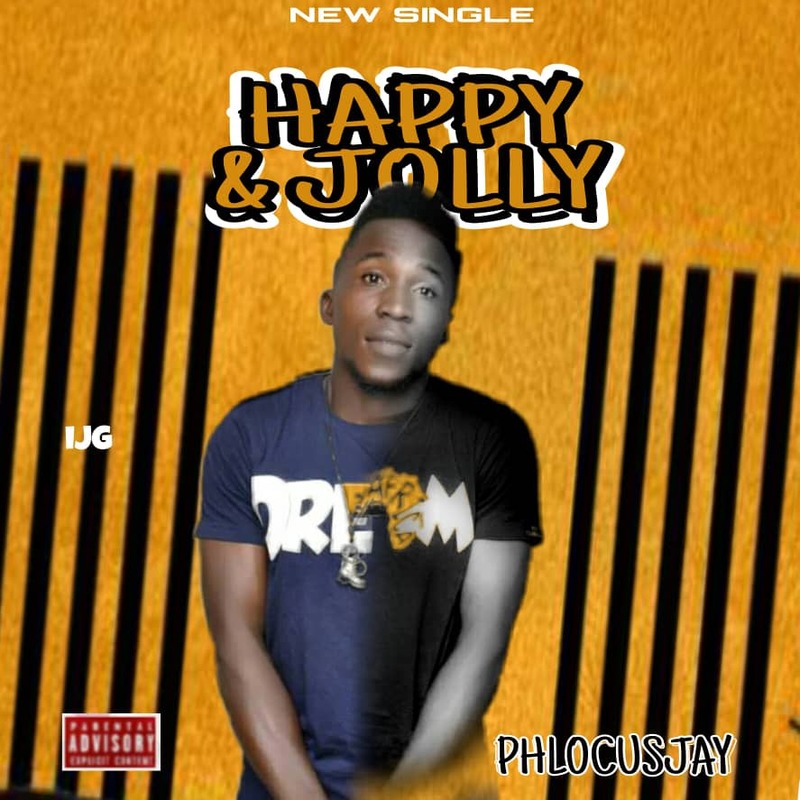 Phlocusjay pulled a surprise release of his song “Happy & Jolly”. 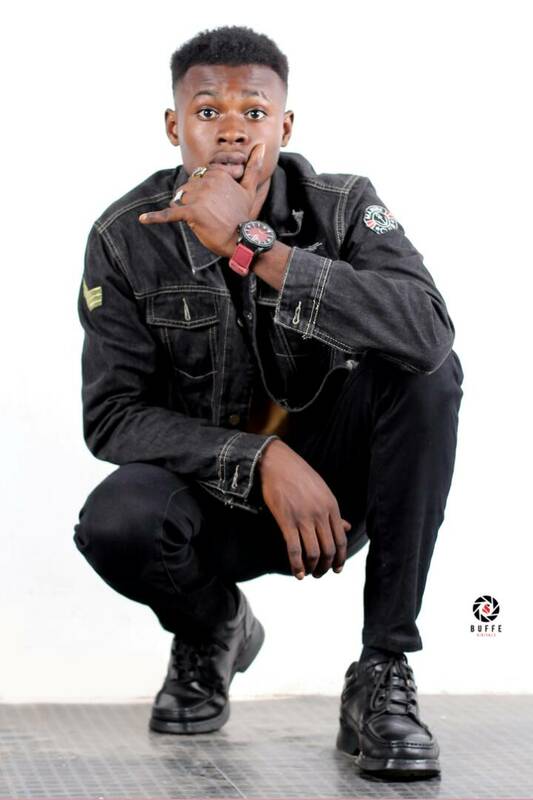 We bring you one standout singles from the promising artiste titlet; ”Happy & Jolly”. 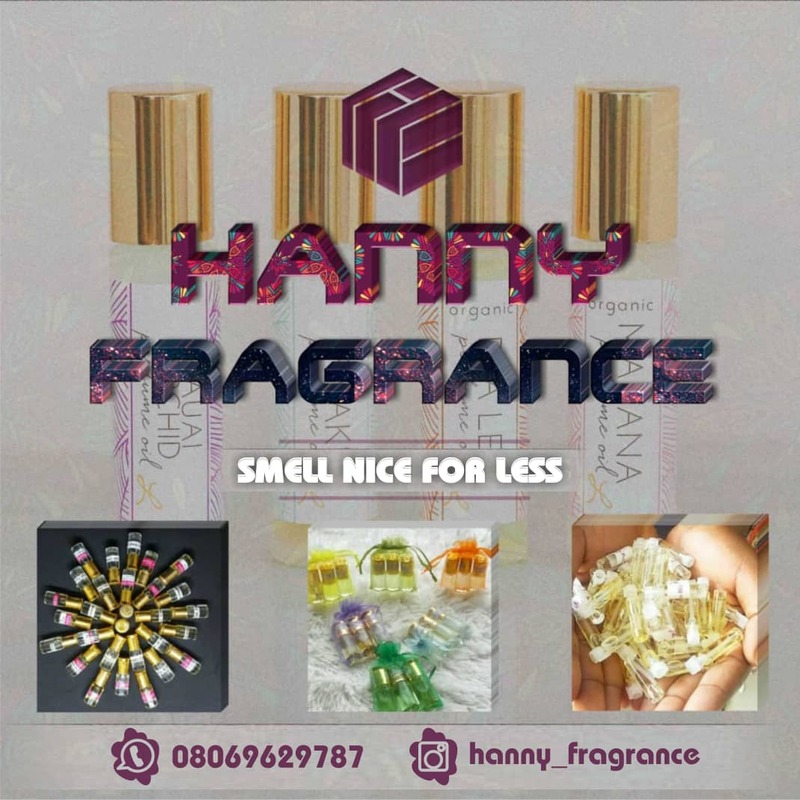 “Happy & Jolly” is a love ballad and a sensational rhymes. Ibcity wavy artist bang on this Street food. 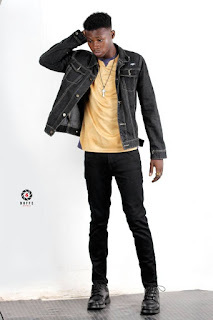 The artiste popular known as "Isreal" after successfully drop his hit banger featuring KingEzzy titled "Level Jor". 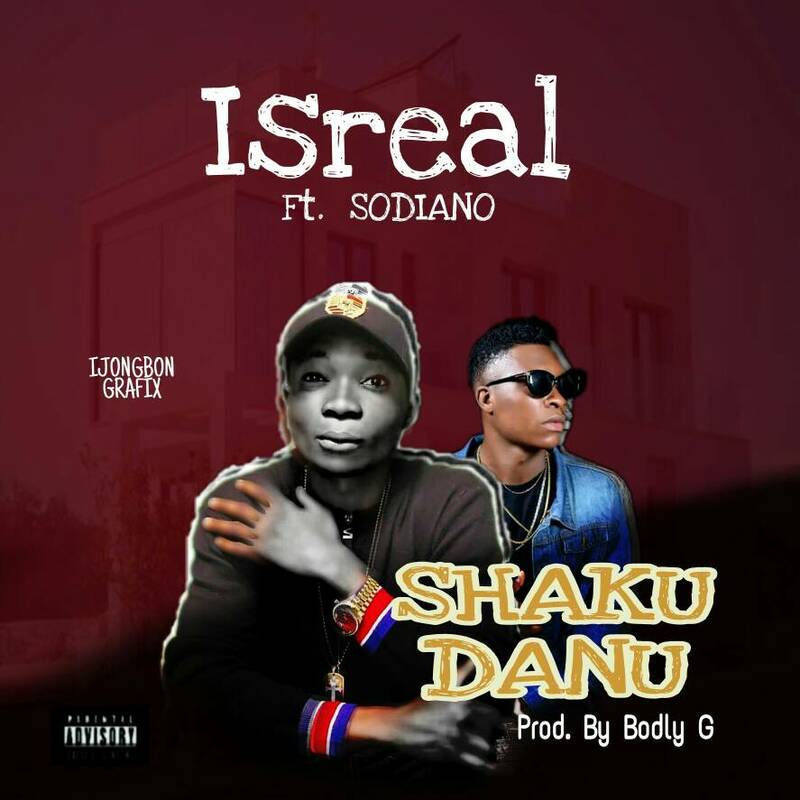 He move on to drop this hot banger titled "Shaku Danu" as he features Sodiano. The song was Mixed by Boldly G. Now put on your dancing shoes and ruck to this vibe. 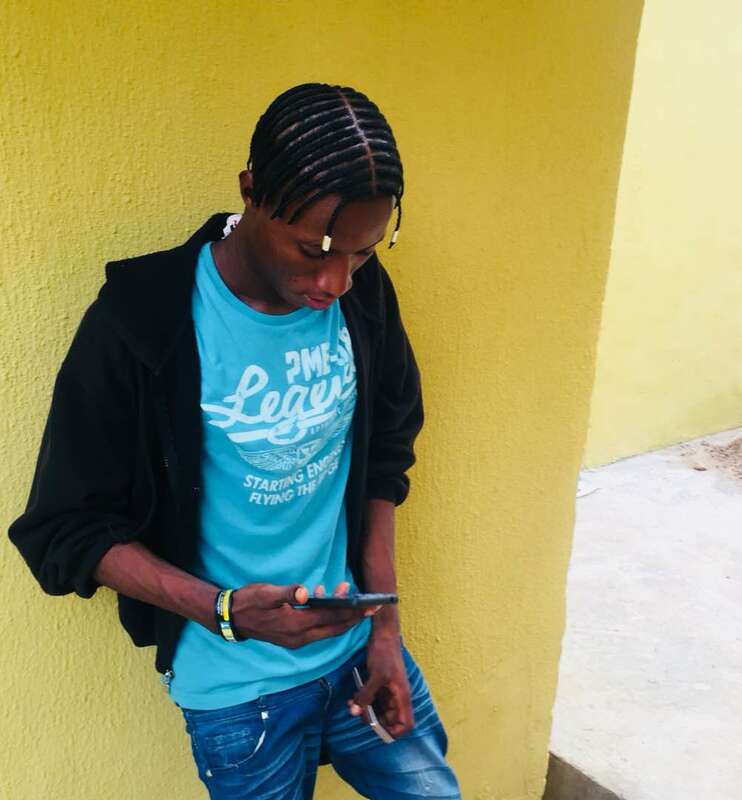 Daramola Joel oluwafemi (born 9 December 1998) better known by his stage name JayDee is a Nigerian recording artist, singer and song writer. 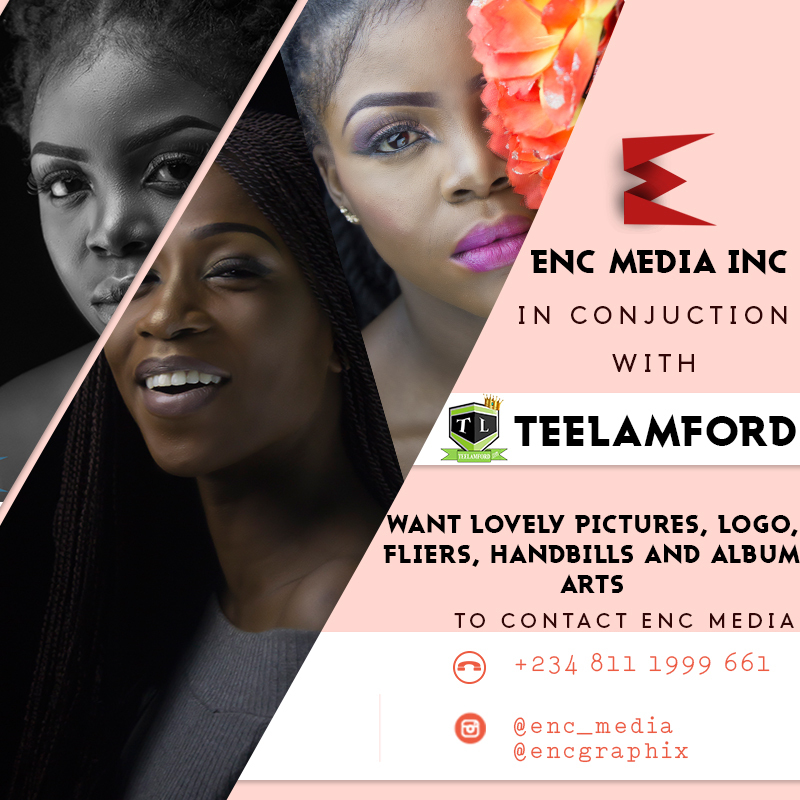 He was born in Niger state, Nigeria in the year 1998 and raised in Osun state, finished is secondary level of education 2016, presently a student of The polytechnic Ibadan Oyo state. 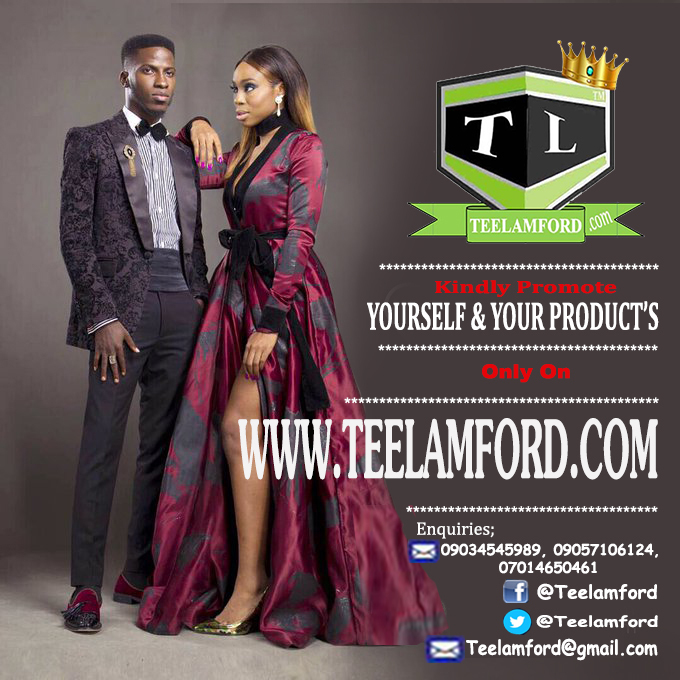 He started his music career 2017 then released is first song Trigger featuring Alex D on June 2017 officially on Teelamford.